There is nothing as fun as getting ready for Christmas. Such a wonderful family season! We have some family traditions that help us enjoy time together. Kids make this time of the year really enjoyable. For a free printable checklist, on how to spend quality time as a family, see our post on Thoughtful Holidays. 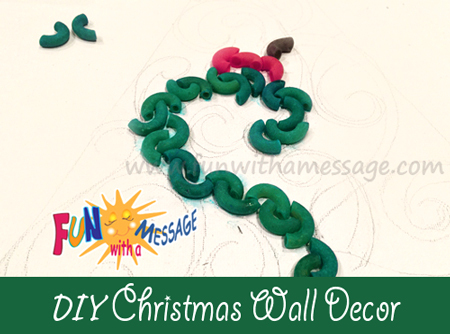 This frugal Christmas Wall Art Project can be done with the kiddos and mom’s help. 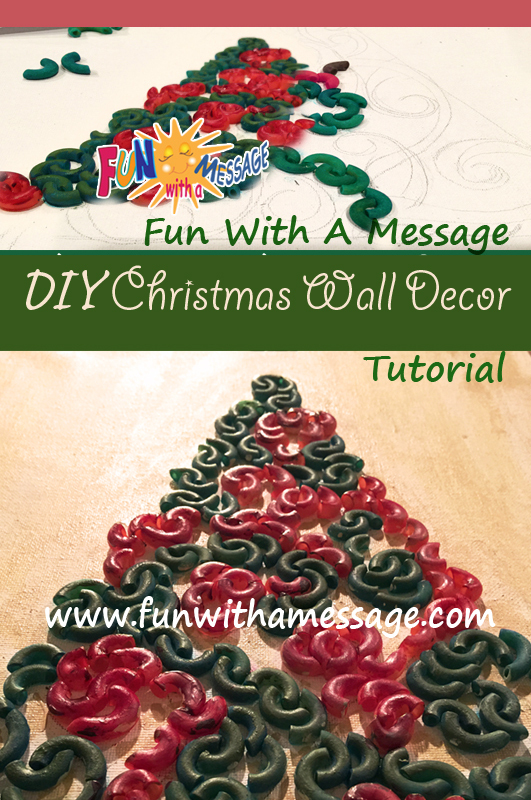 At the end, you will have a cute Christmas decoration that you can use for many Holiday Seasons. I love texture on the walls. 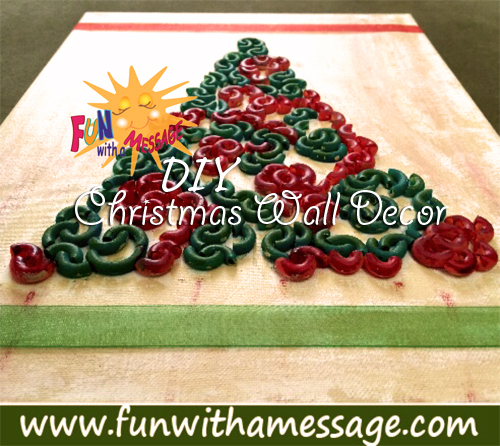 When I was designing this craft, I wanted to create a Christmas wall decor that would be colorful, textured and 3D-ish. Pasta provides all three. Plus is so inexpensive to make! 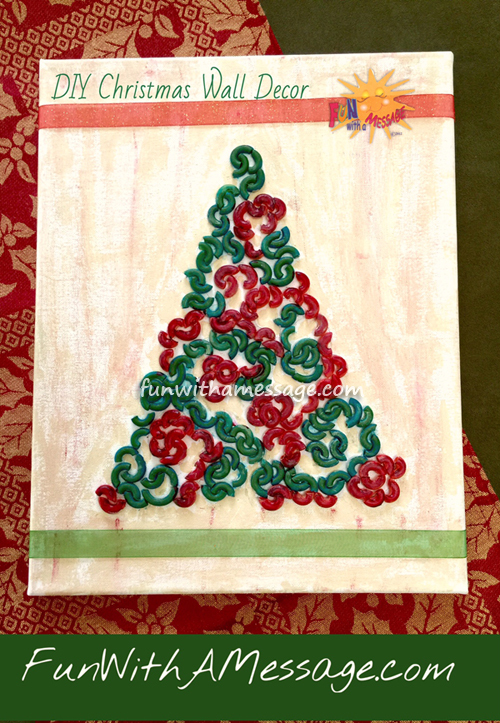 All you need is a little pasta, watercolors, ribbons and a canvas. Can’t get more frugal than that! Draw a triangle (size depends on canvas size used). 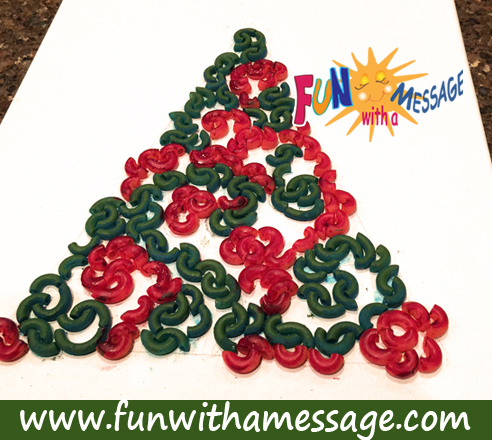 Continue gluing until your triangle is full. Now is time to paint the background. I used an off-white acrylic color and a flat brush then added some red and green color to it. 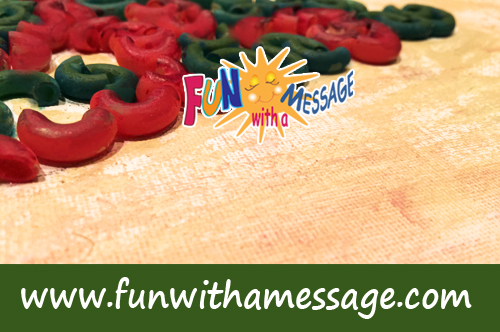 Once dried glue the green and red ribbon to the top and bottom of the canvas. And you are done! Hang it up and enjoy. 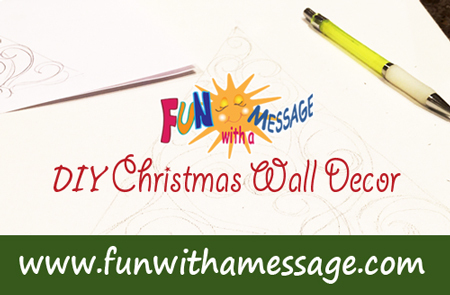 This post is part of a special series 12 Days of Christmas hosted by Emma Owl. 60 bloggers from around the world are sharing 12 days of Christmas inspiration with crafts, recipes, gifts, and activities. 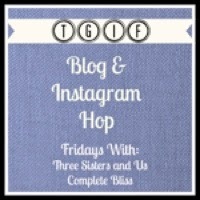 We offer FREE printables to all our subscribers. 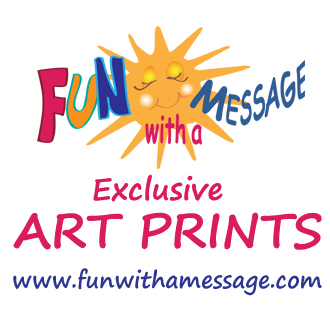 After you confirm your subscription, the Fun With A Message you will have access to our freebies. Please make sure to add Fun With A Message to your email contacts. If you don’t see it in your inbox, check the spam and junk folder.